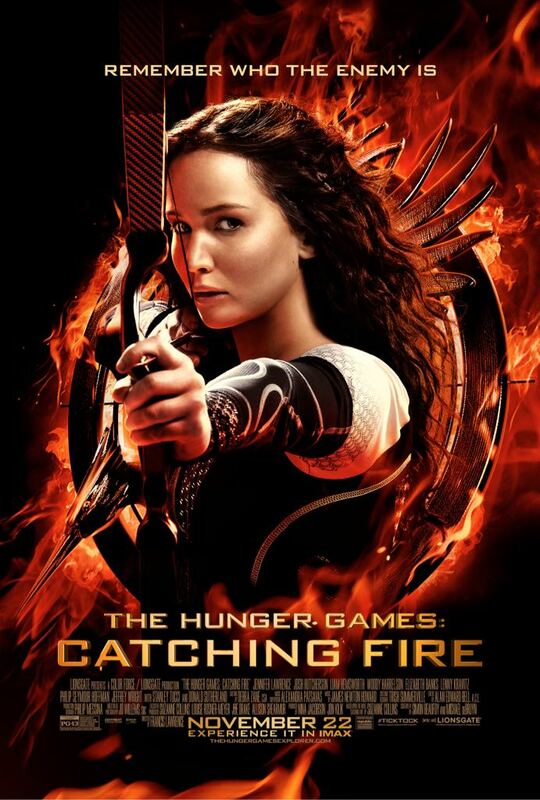 Six months after winning the 74th Hunger Games, Katniss Everdeen and her partner Peeta Mellark, must go on what is known as the Victor's Tour, wherein they visit all the districts, but before leaving, Katniss is visited by President Snow who fears that Katniss defied him a year ago during the games when she chose to die with Peeta. With both Katniss and Peeta declared the winners, it is fueling a possible uprising. He tells Katniss that while on tour she better try to make sure that she puts out the flames or else everyone she cares about will be in danger.